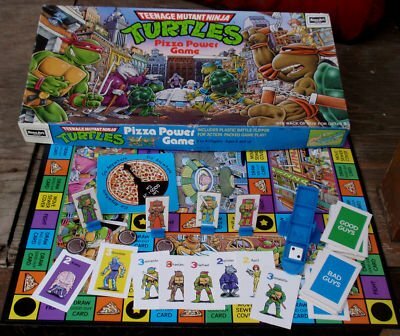 The anticipation was mounting for the arrival of the newest incarnation of the beloved Teenage Mutant Ninja Turtles. Ever since Nickelodeon announced the cancellation of the 2010 Teenage Mutant Ninja Turtles cartoon, that IMO was the best version of the turtles there has been; there has been a question about how will the show be rebooted. Late in 2017 Nickelodeon announced the arrival of the newest show. Rise of the Teenage Mutant Ninja Turtles. At first only the cast was announced along with a few tidbits of information such as April will be on screen and voiced by an African American, Raph would now be the oldest and the leader, and that it would be a 2D cartoon similar to Cartoon Network’s Teen Titans cartoon. As the weeks went by there was no news at all about the new show, nothing. No leaks, no spoilers, it seemed as if maybe Nickelodeon had given up. 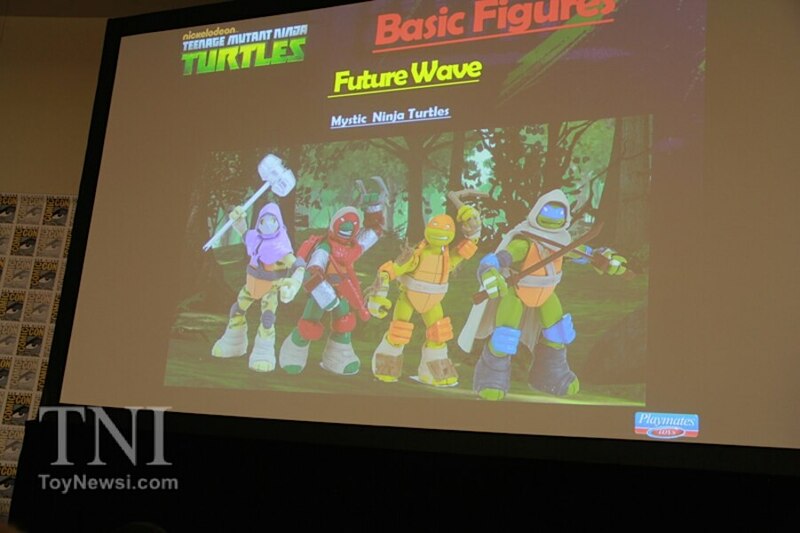 But February 1st, 2018 the TMNT Fandom was hit with the images of the new show, and the fans were stunned. Character bios showed up and gave us glimpses into our once proud and amazing characters. Raph no longer wields 2 Sai, Mikey no longer has a pair of famous nunchuks, and Raph switched places with Leo as the leader. 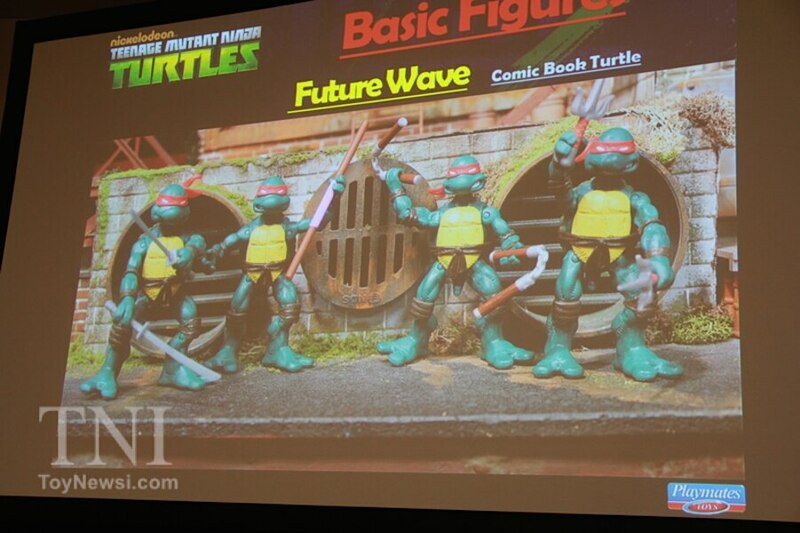 A couple of positives are that all 4 are different species of turtles which is pretty awesome. 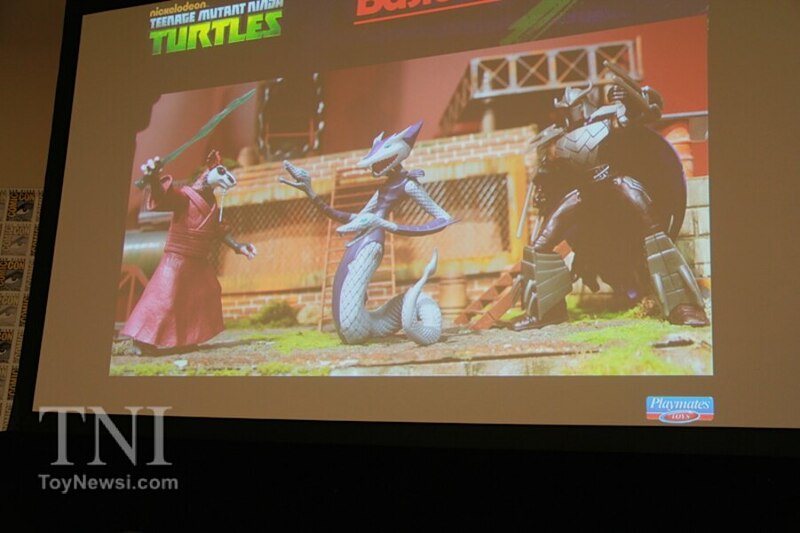 We clearly don’t have any information on villains, lair, vehicles, Casey Jones, channel or timeslot. So we will have to wait to see how far this goes, but as of right now I am really on the fence. 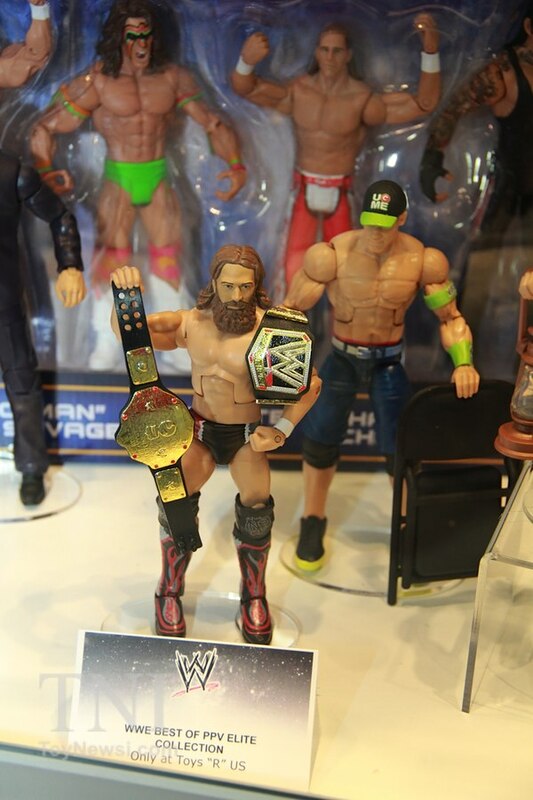 I will give the show the appropriate 3 episode minimum to hook me, or if the toyline is awesome. I guess we will wait and see. 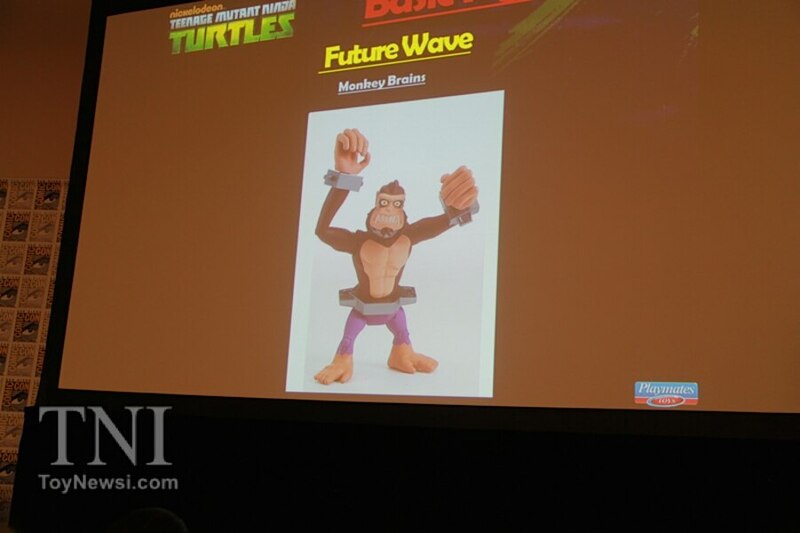 We have had already some big announcements from Mattel, HASBRO, and Playmates. There were more but these are the 3 I care about so that is what I care to listen to. The last half of 2014 and 1st half of 2015 will be a real wallet-draining time period for me, but I am alright with it based on what I have seen so far. 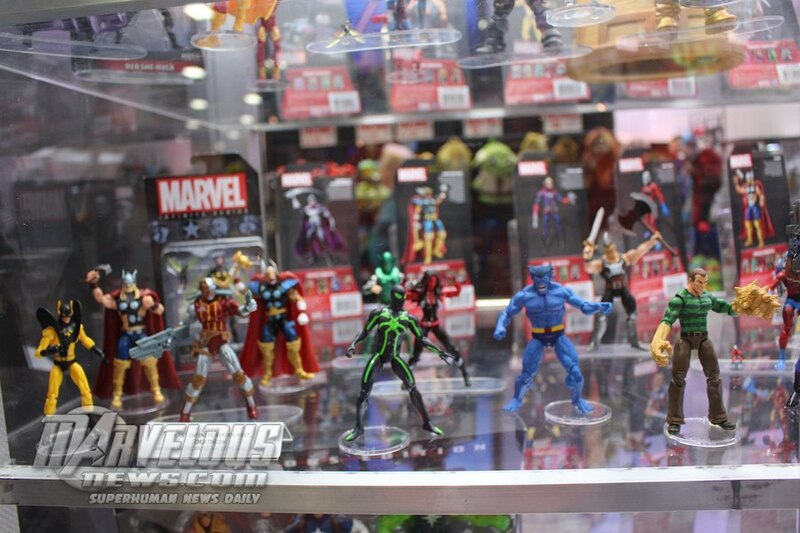 Hasbro announced another Spider-Man Marvel Legends wave featuring some unique figures. I guess because of movie licensing issue we may never see a Fantastic Four Wave. 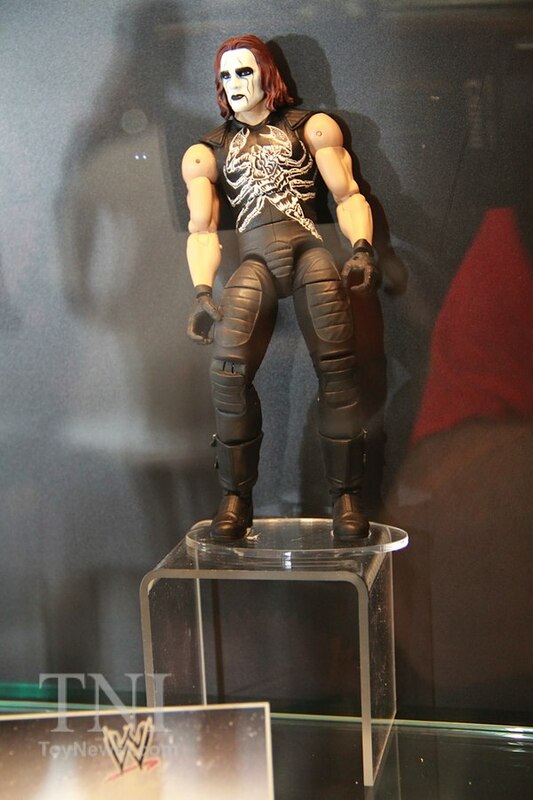 But they did redeem their (in my eyes) failing 3.75″ line by giving us a Jim Lee Beast, Sandman, and Bishop. 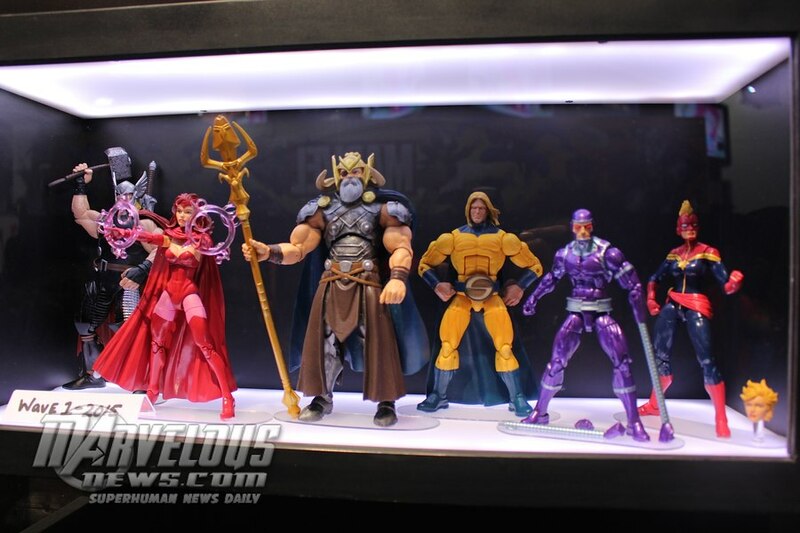 They are also putting out a great 2 waves of 6″ Legends figures such as Odin, Captain Marvel, White Iron Fist, and so many more to count. 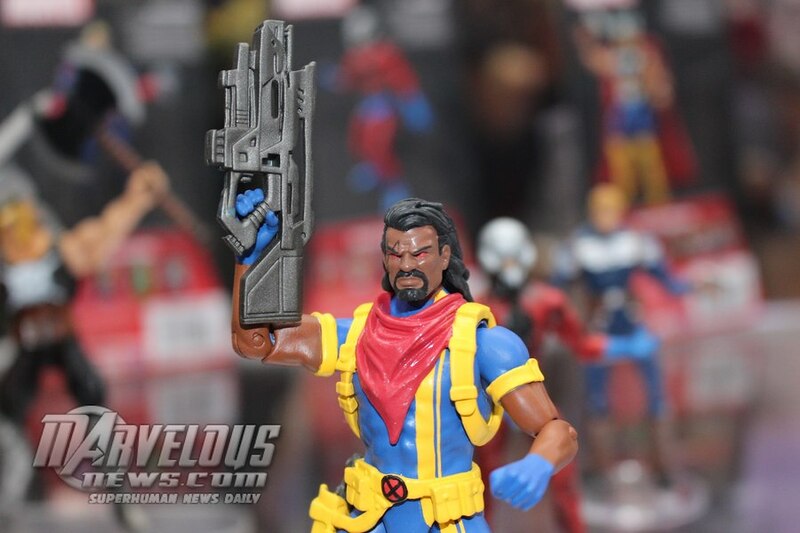 Here is a video from Marvelousnews.com and some pics. 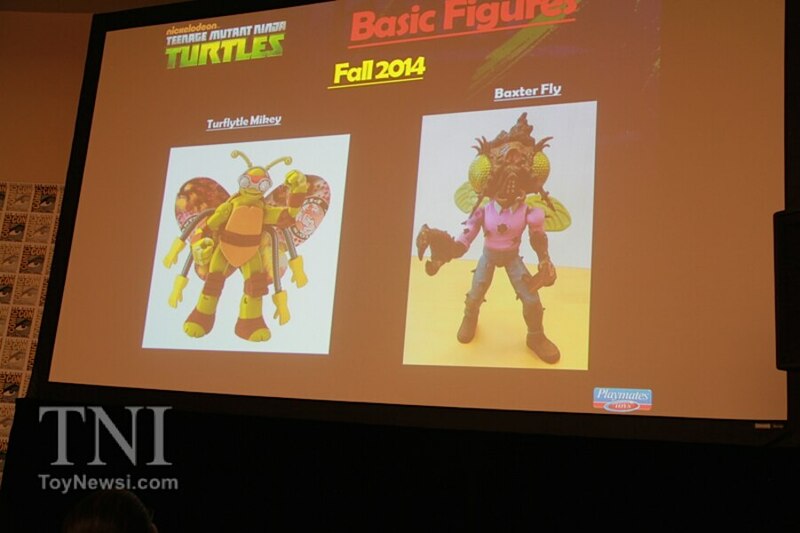 Finally my favorite announcements came from Playmates at SDCC reguarding TMNT and all things Turtle! -Pizza Thrower for the Classics wave! 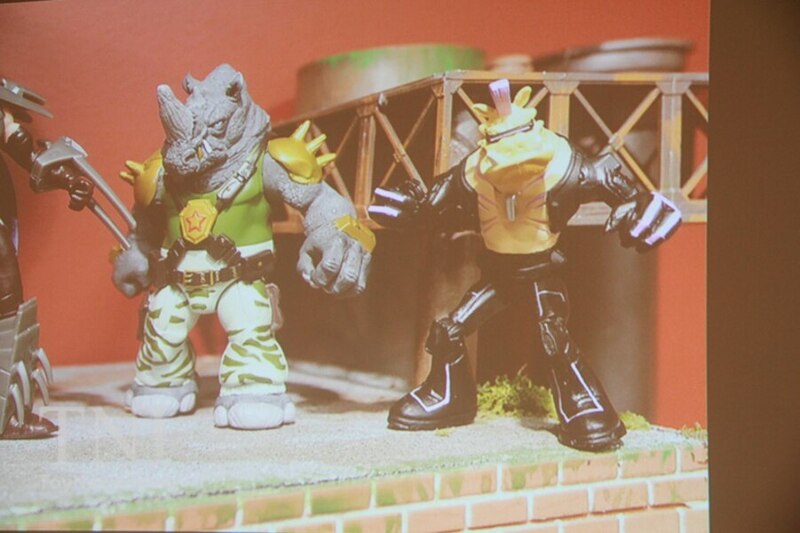 – Bebop and Rocksteady!!!!!! for the Cartoon Line!!!!!! Man do I remember playing this game for hours on end. It was something that my mom, dad, and sister could all play with together as a family. Seriously this is a big part of my childhood. Recently on facebook someone posted that they had found one complete and bought it. I will admit I was jelous and then spent the follwing time on eBay trying to find one complete and cheap. Let’s just say that is mutually exclusive for this game. 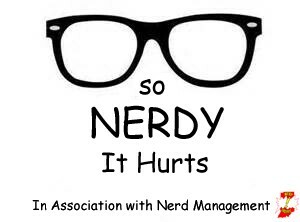 I am having a hard time finding it, but I will find it and I will play the crap out of it with my family and the Nerd MGMT guys. 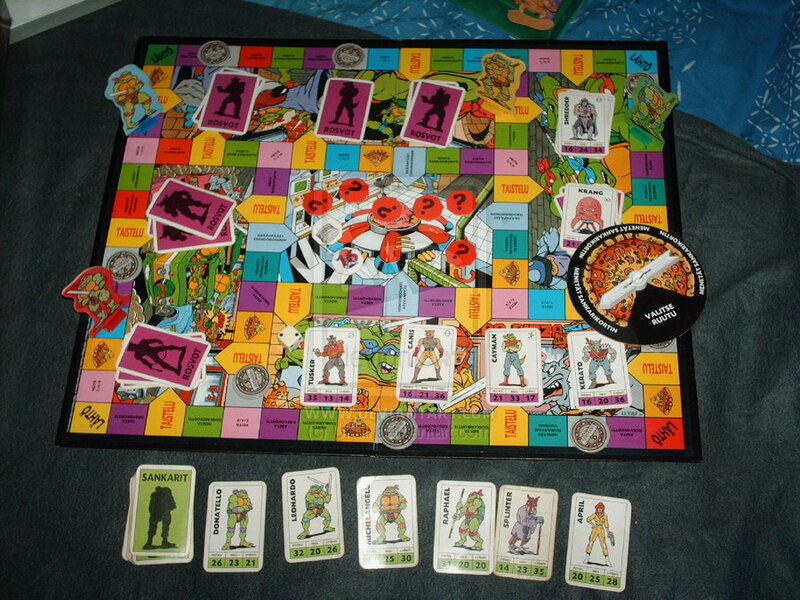 The object of this game is to be the first to obtain four different “good guy cards”, three different “bad guy cards”, and arrive at the center of the board via sewer travel to win the “ultimate battle”. The ultimate battle, and indeed every battle in the game, is won using the plastic battle flipper. Basically the battle flipper is a see-saw like device with four compartments. A die is placed in the first compartment, and the flipper is “flipped”, so that the die flies into one of the other three compartments (numbered 1-3). Good guy cards are obtained by landing on spaces marked “draw a good guy card.” Good guy cards are used to fight and obtain bad guy cards. Bad guy cards are placed in colored sections of the board, and can be fought if the player has at least one good guy card with a number value at least as high as the bad guy. Battles involve attempting to use the battle flipper to flip the die into a specific compartment of the flipper within a certain number of tries. Number of tries and which compartment is determined by which bad guy is being fought. In the case of the ultimate battle to win the game a player must use no more than four tries to flip the die into each of the three compartments. Failed flips at any time through the game result in a loss of good guy cards, which makes one of the key tenets of this game the acquisition of plenty of good guy cards. 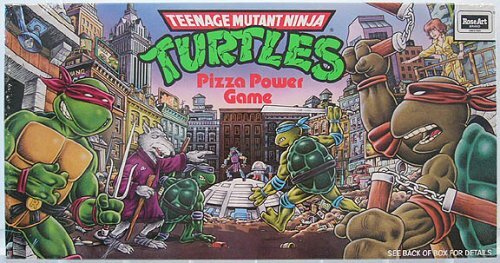 So this game to me, given its sentimental value and the fact that I love TMNT stuff gets a 5 star rating. I would love to find it again!